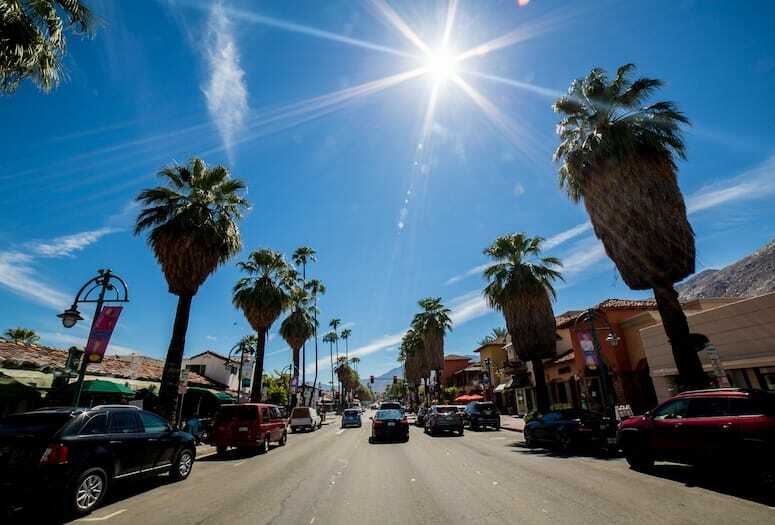 Downtown, Uptown slate Pop Up Day on April 16 with special events to attract local shoppers during week in between Coachella weekends. Pop Up Palm Springs is a new event set to take place April 16 between Coachella Festival weekends. A variety of Palm Springs businesses in the Uptown and Downtown neighborhoods have joined forces to create a new way of showcasing what makes Palm Springs unique with a one-day event taking place in multiple businesses throughout the city. Times of the individual events vary, but events run throughout the day. From fashion shows to art exhibitions, in-store specials, food demonstrations and parties, this is one day to get out of the house and come see what’s going on in Palm Springs. The motivation for the idea came from business owners, representatives of Main Street and other civic organizations wanting to dispel the notion that during ‘the season’ (and especially during the week of Coachella Valley Music and Arts Festival) locals should avoid going out to avoid crowds. Each Pop Up Palm Springs participating business will provide a free Passport during their event. Since each Passport will be entered into a drawing, participants will greatly increase their chances of winning by visiting more businesses. The drawing for the winning Passports will be held during Village Fest on April 18. Every participating business is donating a prize so there are dozens of opportunities to win. Most events are free of charge, but some special meals are not. Some dining specials may require a reservation. • Kimpton Rowan – the hotel will offer a special Pura Vida pop up shop featuring bracelets that support artists worldwide. It will also offer 20 percent off all day at the Juniper Table café. Participating business on or near Palm Canyon and Indian Canyon will display Pop Up Palm Springs signs in the windows. For more information on the growing list of participating businesses, visit popuppalmsprings.com, the Facebook event page or the Instagram page.